Welcome to BME Capstone Design! –Now accepting Fall 2019 Project Submissions. 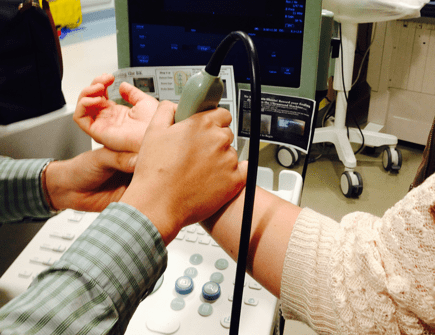 Students work with industry leaders and clinicians to develop a solution that addresses an unmet clinical need. Mentor a team of motivated senior engineers focused on developing a solution to an unmet clinical need. Provide insights to students about the nature of the problem. Offer feedback throughout the design process. Your team will generate early stage proof of concepts, verify its performance using engineering analysis, and recommend a path forward for further research and development. 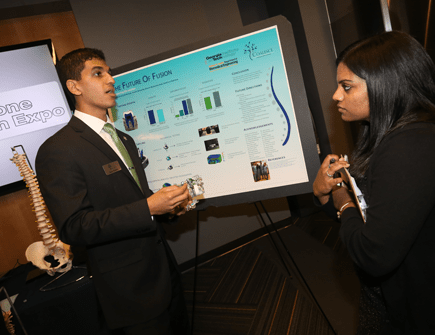 In the past year (2017-2018), we have had three teams continue on as startup companies, over 20 filed patent applications, and two products that are being introduced to market from previous Capstone teams. View what are students are up to below! 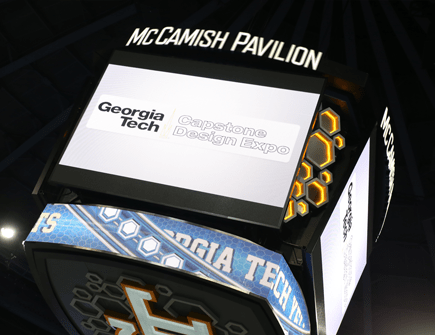 At the end of the semester, teams showcase their projects at the Georgia Tech Capstone Design EXPO. The EXPO is attended by industry professionals, clinicians, and investors. This exciting event provides a great opportunity to see new solutions designed and developed by Georgia Tech students. Our talented students and faculty are regularly featured in the news. Read about our program outcomes through our news archive.